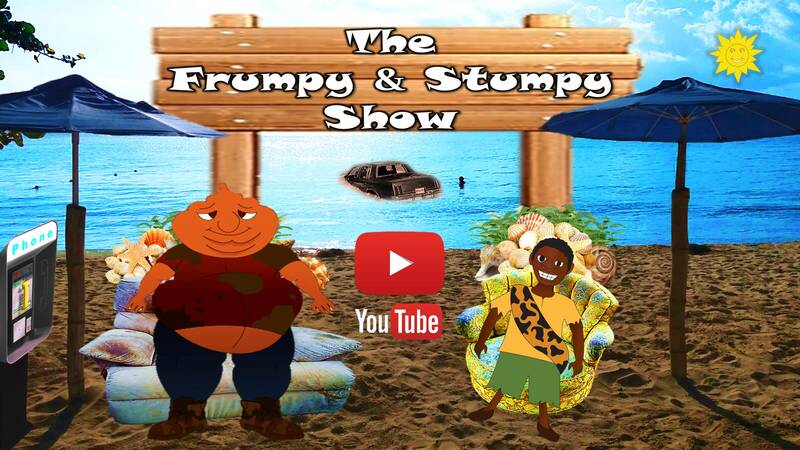 The Frumpy & Stumpy Show takes place on the beautiful Seven Mile Beach of Negril, Jamaica. Frumpy lives up to his name with three flies constantly circling his head, and Stumpy has a Napoleon complex demanding that everyone calls him The King of Zimbabwe. Frumpy and Stumpy go on different adventures to find girlfriends, hang out with friends, and travel the world on their floating car, all in the name of fun. Stay tuned! Frumpy and Stumpy might be coming to your city next. 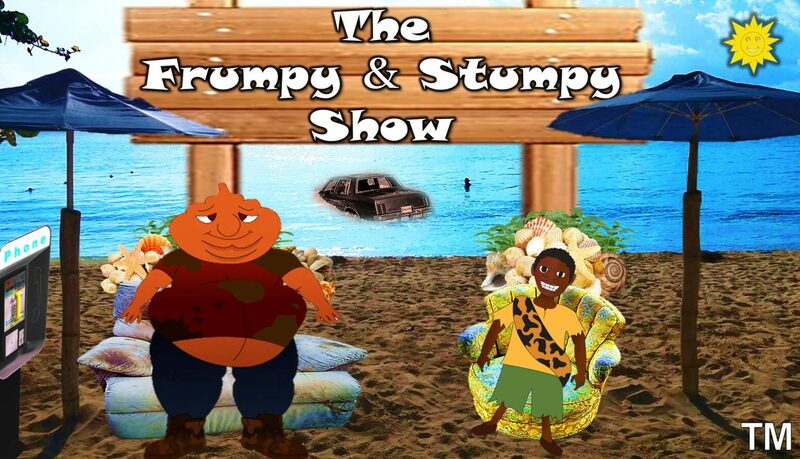 The Frumpy & Stumpy Show was created by Selassie I. Fox and Justin Hadeed Awn. These co-creators met at school while attending Hillel Academy High School in Kingston, Jamaica. Justin went on to star in Jamaica’s longest running soap opera, The Blackburns of Royal Palm Estate, and currently works as a Radio Host for HOT 102FM in Kingston, Jamaica. Selassie migrated to Washington D.C where he launched BroHawk Productions LLC and currently works as a Human Resources Specialist for NASA.